Shore Stars Dance Academy, Wall, NJ - Children's Dance Classes, Lessons, Programs, Camps and More! It’s never too late to start your child on the path of confidence, creativity, and passion for dance. Our recital is not a typical show in a theater! It’s a banquet, a show, a dance party, games, and a family celebration! Your child will gain confidence, learn new things, and challenge themselves all while being supported and encouraged by nurturing, experienced, and energetic teachers. Our end of the year recital is not a typical show in a theater. 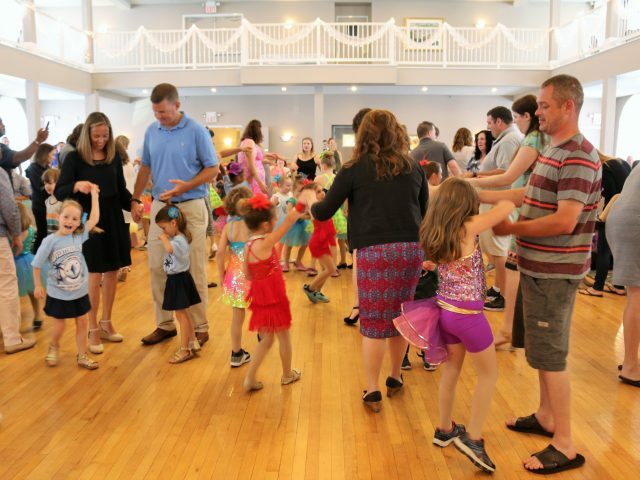 It’s a family celebration with a DJ dance party, your child performing, and a banquet meal for everyone. In addition to the spring recital you can perform in several events during the year. A great way for your child to be a part of the community & build confidence in front of others! Themed lessons, coloring pages, props, obstacle courses, parent participation weeks, contests, sticker progress notebooks, holiday gifts, crafts, and more! Dance is not just for girls! At Shore Stars the boys shine just as brightly! Join a co-ed or boys only class. FREE holiday parties, priority registration, NO registration fees, welcome gifts, and more! Every class your child will say their “pledge” and promise to be confident, happy, kind, energetic, and try their best! Our #1 goal is for your child to build SELF PRIDE & CONFIDENCE! Do you want your child to walk with their head held higher, a smile on their face, and a little pep to their step because they are feeling confident and talented? Do you want to watch your child practicing, working hard, and dancing because of how strong, beautiful, proud, and important it makes them feel? Class Registration is open! Click on Parent Portal above to create an account and register for classes. Your dancer will experience the joy of music, rhythm, song, and dance while participating in our dance program and dance classes. For the child in 1st grade through 12th we offer a variety of different dance classes. 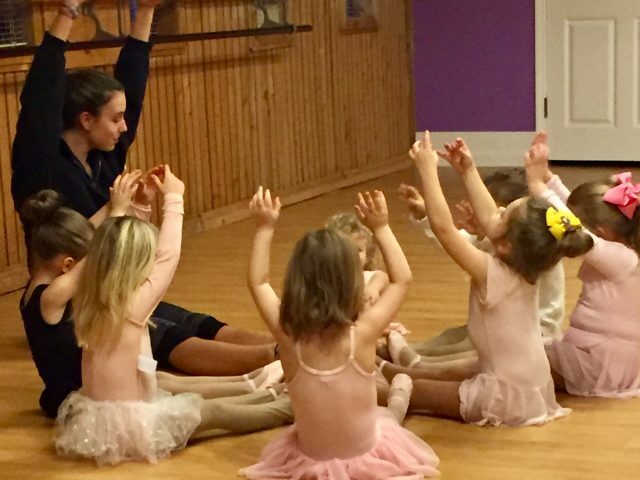 From the Prima Ballerina to the Hip Hop Diva your child can find the right fit at Shore Stars. Your child’s individual needs will be met by a loving dance teacher. Choose private lessons or a class setting. Develop skills, learn to dance, and have fun!